Between 2012 and 2016 Alison spent a thousand days in the forests of a dozen countries, to search for the answer to one question – why are fungi regarded so differently to other forms of life? The answers provide the stories and photo essays that comprise the book. The Allure of Fungi presents these curious organisms through multiple perspectives from mycologists to philosophers and Traditional Owners. 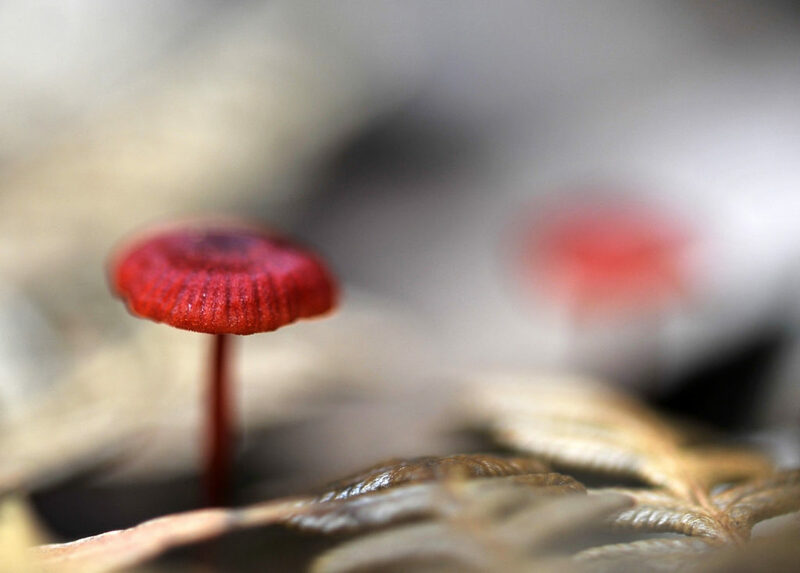 It explores how a history of entrenched fears and misconceptions about fungi has led to their near absence in Australian ecological consciousness. This event is supported by Wombat Forestcare. Signed and discounted copies of the book will be available for purchase at the launch.